Tracey is a Medicare insurance agent by day and activist by night. As an assistant state director she works with local atheist groups to help them establish themselves. 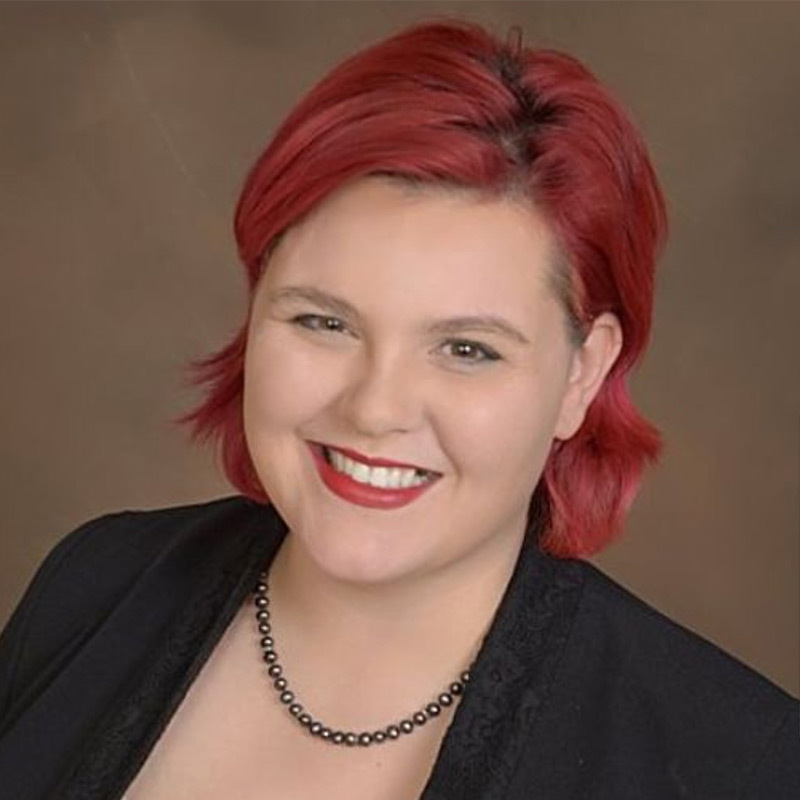 She has been an integral part in the formation of the Atheist community of Lubbock, working as the communication and public relations director. She has a passion for education and activism and has dedicated her life’s work to educating people on the most important issues in their communities.